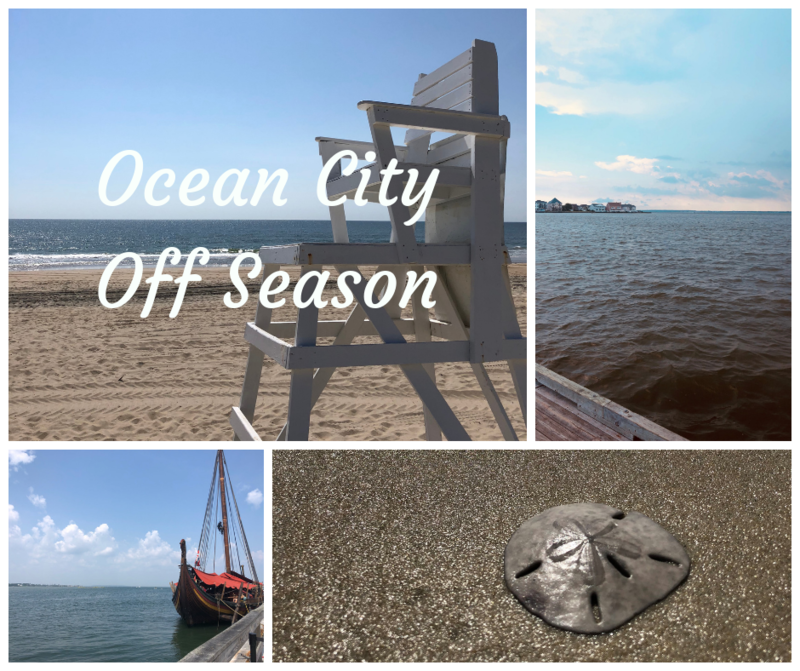 Today marks the official start to Ocean City Maryland’s “off season”. Kids are back in school, the beach is quiet, seasonal businesses are coming to a close, and it’s smooth sailing down coastal highway. But, don’t think the fun is over for the year. Ocean City has fun and exciting events for everyone all year round! Just the month of September is full of must do events. From surfing and fishing competitions, bike fest, sun fest, kite festivals, treasure hunts on the beach and much more! The fun never stops in Ocean City, join the locals and make memories all year long! Tired of renting? Come find a place to make your own and enjoy for years to come! Follow our Facebook page for more local updates!